In Bemidji, you are able to strike the perfect work-life balance. Our community has all the regional center amenities to support your business and workforce, while maintaining the small town beauty and character that make this place “home”. 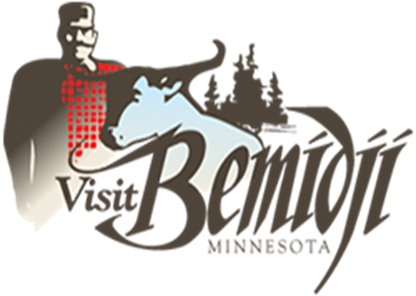 Bemidji Minnesota Visitors & Convention Bureau welcomes you to Northern Minnesota's family vacation destination. Come and explore all the Bemidji area has to offer. 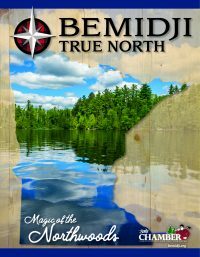 Bemidji is a historically charming, progressive and beautiful north woods city to visit and is home to 14,942 persons. Bemidji offers the finest selection of shopping as well as the best in education, recreation, medical care and government services. Bemidji Rotary Club is an active club of 110 area business professionals and community leaders. 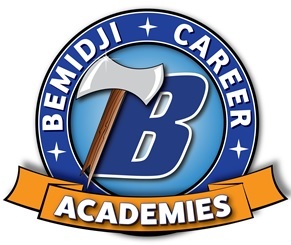 Bemidji Career Academy students will be given the opportunity to assess their skills and talents as they pertain to the world of work, build skills transferable to the workplace by taking courses specific to their chosen Career Academy. The Northwest Minnesota Foundation provides grants, leadership and programs for local organizations and businesses to help strengthen their capabilities. The Bemidji Downtown Alliance is a member driven nonprofit organization working to promote and enhance our downtown. Grow Minnesota! 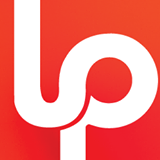 was founded by the Minnesota Chamber in 2002 and is the premier private-sector led statewide business retention, business assistance, and business expansion program in Minnesota. 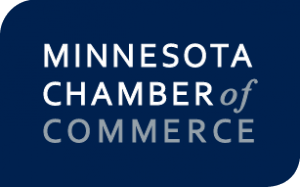 The Minnesota Chamber of Commerce is the state's largest and premier business organization, representing more than 2,300 businesses of all types and sizes across Minnesota.